Custom USB Drives can be personalized with your logo or with a photo from your client’s session. USB Drive options include Standard White, Premium Wood, & Premium Acrylic. 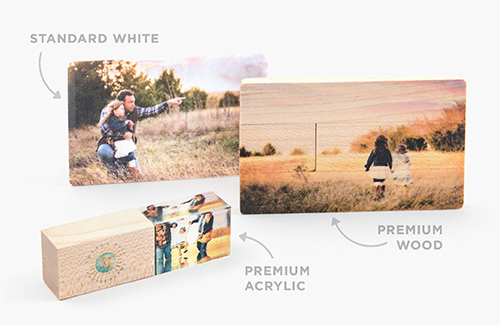 - Standard White USB Drives: 2" x 3.25"
- Premium Wood USB Drives: 2.6" x 3.6"
- Premium Acrylic USB Drives (wood area): 0.79" x 1.38"
- Premium Acrylic USB Drives (acrylic area): 0.79" x 1.19"
Custom Presentation Boxes are only $7.20 when ordered with a USB Drive. 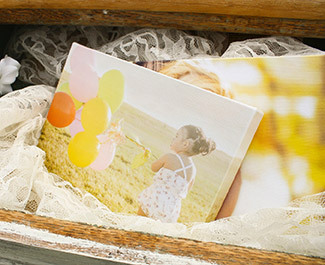 A 5x7" Custom Presentation Box fits one Custom USB Drive, plus 100 4x6" or 5x7" Photo Prints. 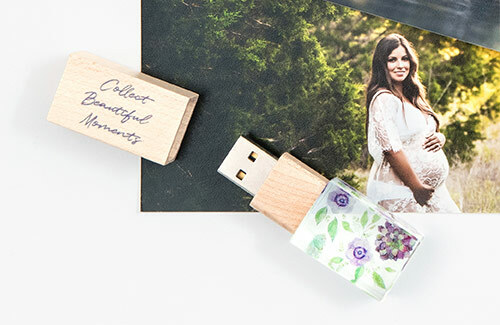 Images on Premium Wood USB Drives and on the wooden area of Premium Acrylic USB Drives are not printed using white ink. 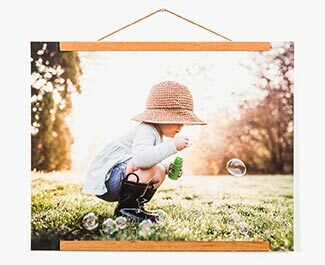 We recommend using images and logos with darker, more saturated colors (as opposed to lighter colors) when printing on wood. When customizing a Premium Acrylic USB Drive, it is possible to add an image to both the wood and the acrylic areas. 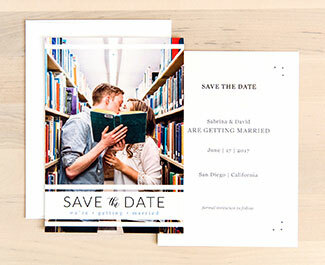 Looking for Photoshop design templates for the Custom USB Drive collection? CLICK HERE. Where can I find Custom USB Drives in ROES? 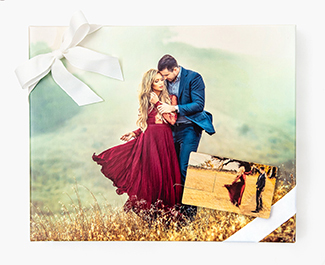 Custom USB Drives, Lustre Prints, & Custom Presentation Boxes can be ordered together in the "Custom Presentation Boxes & USBs & Prints" catalog. If your Custom USB Drive order includes a Custom Presentation Box, please add one additional business day to your estimated turnaround time for processing. Ground Shipping from our Maryland facility is available via USPS or FedEx. Ground, 2nd Day, and Overnight shipping options are available for Drop Shipments at the same rates as regular shipments. 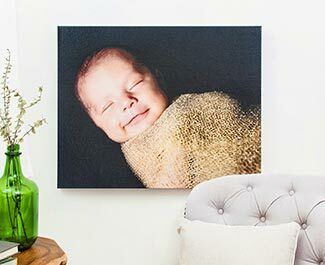 Orders that are drop shipped directly to customers are delivered with no Artsy Couture branding or pricing information, and are shipped in private label packaging. Our estimated turnaround times do not include the time your package spends in transit. Located outside of the continental United States? We’d love to provide a custom shipping quote for you! Please contact our Customer Service team directly at info@artsycouture.com. Leave your photography, videography, or design clients with a Custom USB Drive that perfectly matches your brand! Personalize your USB Drive with your logo or with a photo from your client’s session. Choose from three, high-end styles: Standard White, Premium Wood, & Premium Acrylic. 8GB and 16GB options are available in each style. Custom Presentation Boxes are only $7.20 when ordered with a USB Drive. 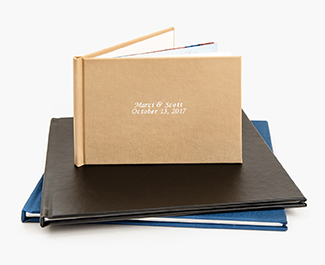 With no minimum order requirement, you can create a truly custom package for each and every one of your clients.